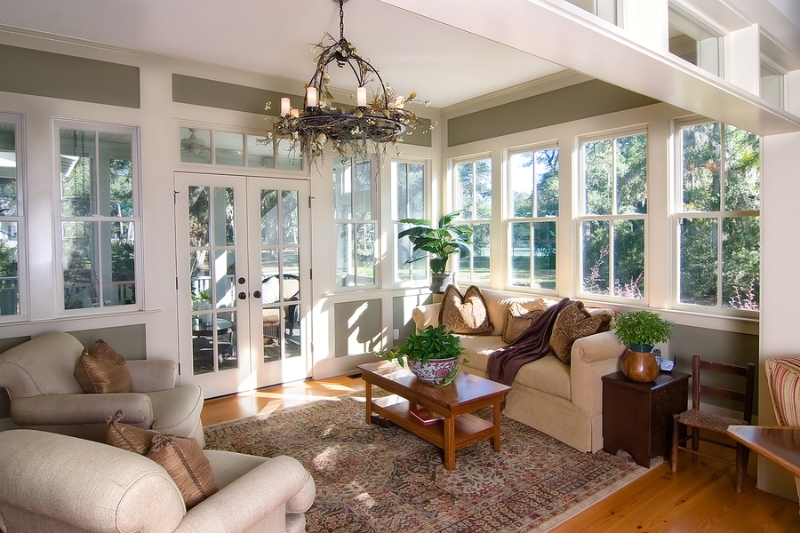 When it comes to building sunroom additions in San Mateo, San Jose, Sunnyvale, San Francisco, and nearby communities in California, no one does it quite like Sunrooms N More. 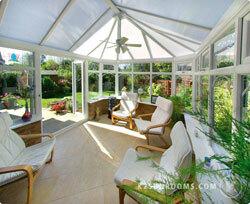 That’s because we create sunrooms that feature Low-E 3 glass. 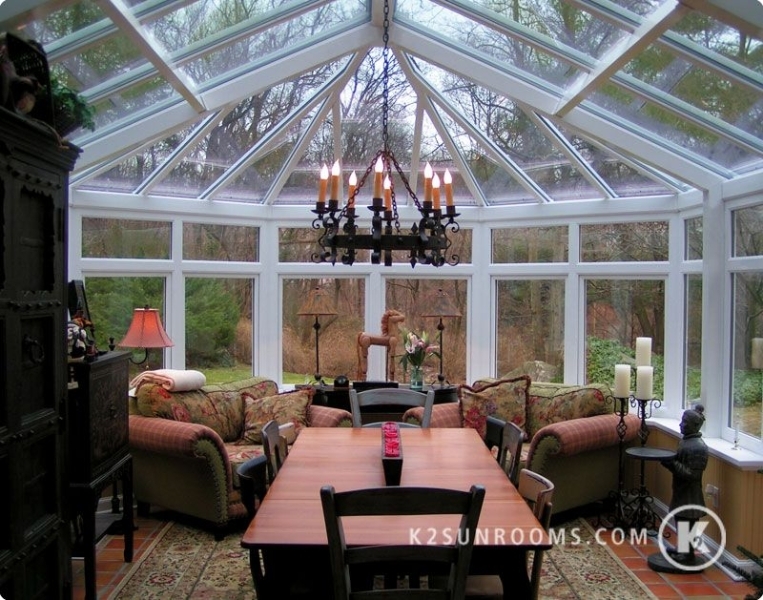 While other home improvement companies may be able to design sunroom additions that look similar to ours, they simply can’t compare when it comes to thermal performance. 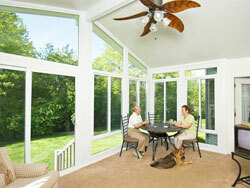 Our Low-E 3 glass provides six to seven times better temperature control than Low-E 2 and other glass types. 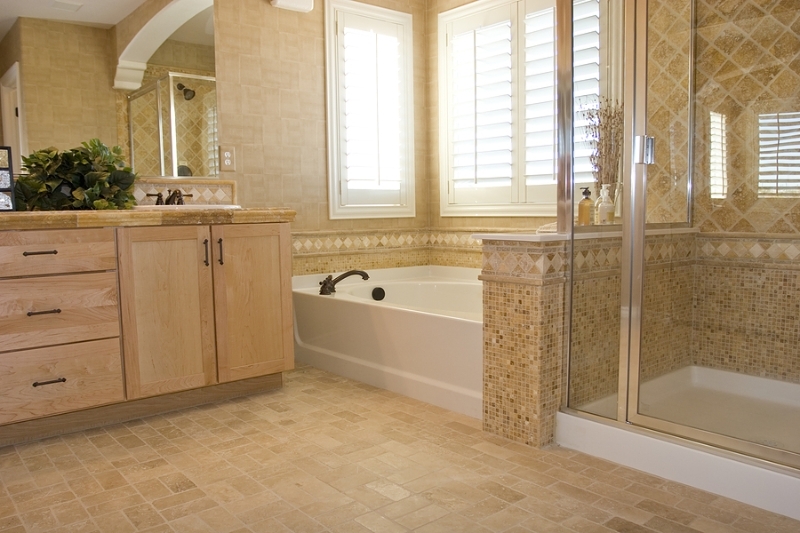 With such outstanding energy efficiency, it’s less costly for homeowners to maintain a comfortable interior temperature throughout their home year-round. 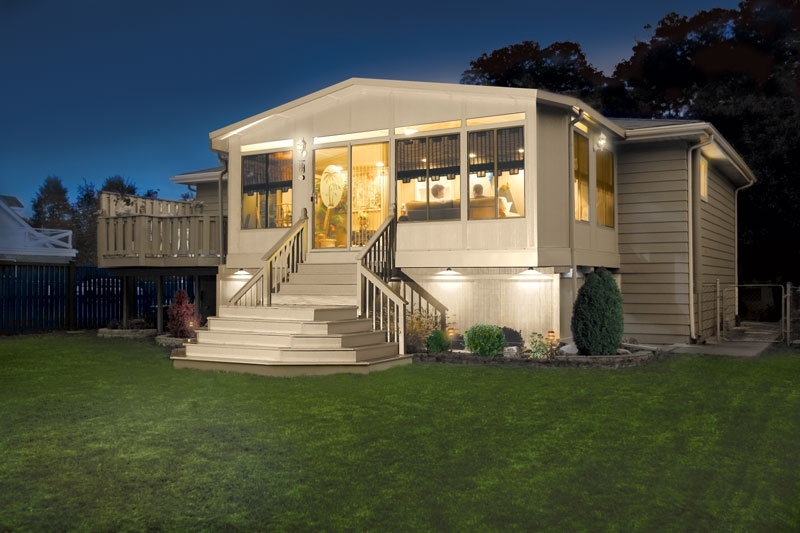 Our expert team can handle every step of the design and construction process for our sunroom additions, and they will do so while ensuring that customer service is their highest priority. 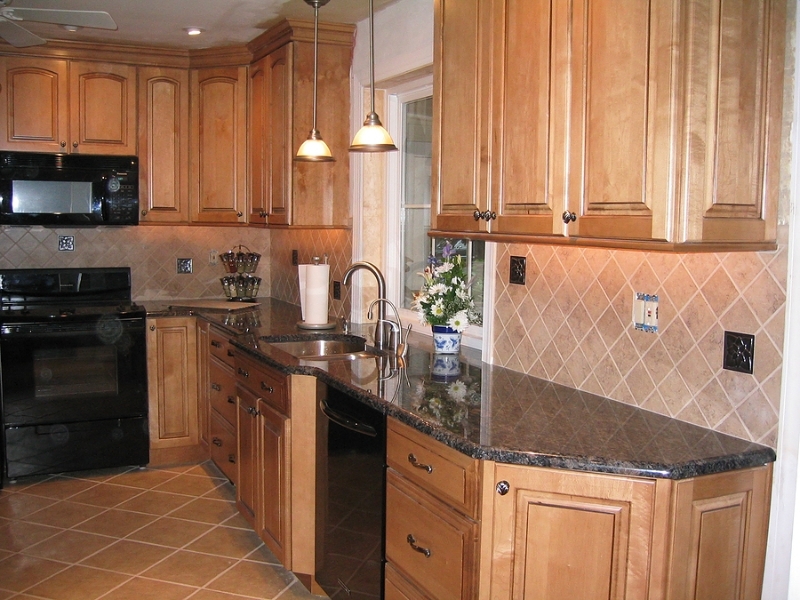 Once we begin your project, it will be our sole focus until the job is complete. We’ll also ensure that our work stays within your budget – we even offer a best price guarantee and financing options for qualified customers. 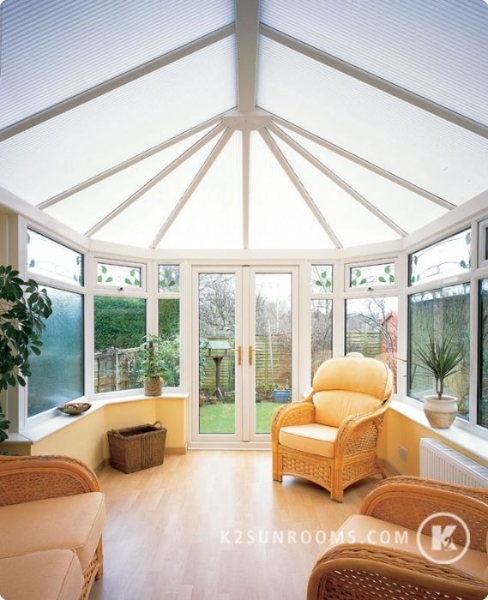 For more information about our sunroom additions, please contact Sunrooms N More today. We are happy to serve homeowners throughout the Bay Area, including San Francisco, San Jose, Sunnyvale, San Mateo, CA, and beyond.